Even though no one is left in the running for Warren Buffet’s billion dollar March Madness challenge, stakes are still high for NCAA fans. One thing you may find not to be running high is your smartphone battery. 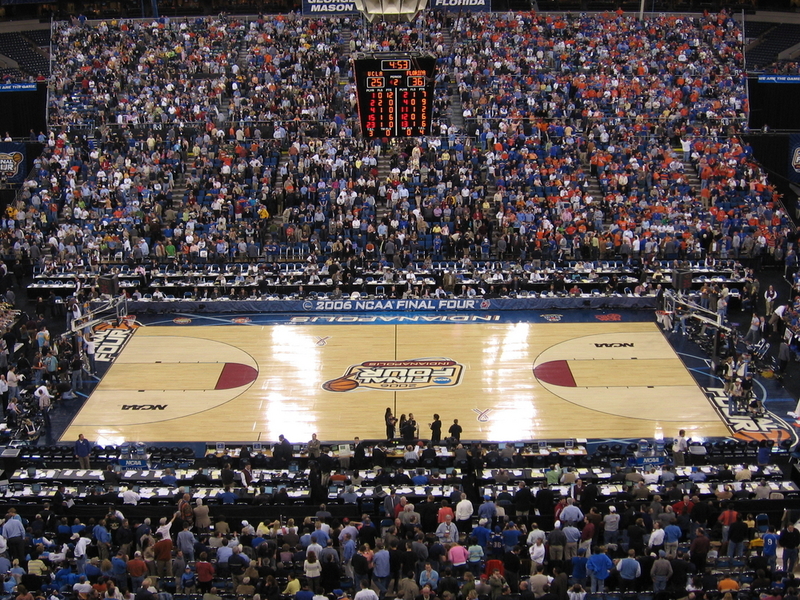 This year marked the first year fans have had the luxury of streaming all 67 games (more than 150 hours) from any device through NCAA’s March Madness Live. The pros: Access to live games 24/7 from any device, no matter where you are. The cons: Streaming anything above and beyond normal use, whether it’s basketball, Netflix, Hulu or music will take its toll on your device battery. Depending on the age of the device, battery power can drop anywhere between 5-20% per hour of streaming video. With the sweet sixteen games kicking off today, we thought we’d share some of our expert tips to get your batteries game-ready in time for tip-off. Use Wi-Fi. If you’re using a data plan, the phone has to work harder to find a signal and constantly update itself. Wi-Fi will reduce the need for the phone to connect itself to the network and help preserve the battery life. Update your operating system. Updating software systems like the Android Kit Kat 4.4.2 and iOs7.1 will enhance battery life and improve your streaming experience. Reduce your brightness. In most cases, the settings for your screen will cause the biggest drain on the battery over any other source. Solution? Go to your settings and either lower the screen brightness or set the phone to Automatic brightness if you plan on streaming the games in lower lit areas. Lower the video resolution. If you are streaming a video for long periods of time without charge, look for a universal gear icon in the lower right of the video. Changing your display from 1080p to 720p will not diminish quality but will also extend your battery life. Make some simple adjustments to other default settings. Culprits like vibration, location and GPS features, and app push notifications can also lead to faster battery drain. Invest in a portable charger. Of course, if all else fails, it’s also smart to invest in a portable mobile charger like Mophie or PowerGen to recharge you on the go.